This strong, reliable switch mounting system is designed for fast, easy and secure placement of any switch. 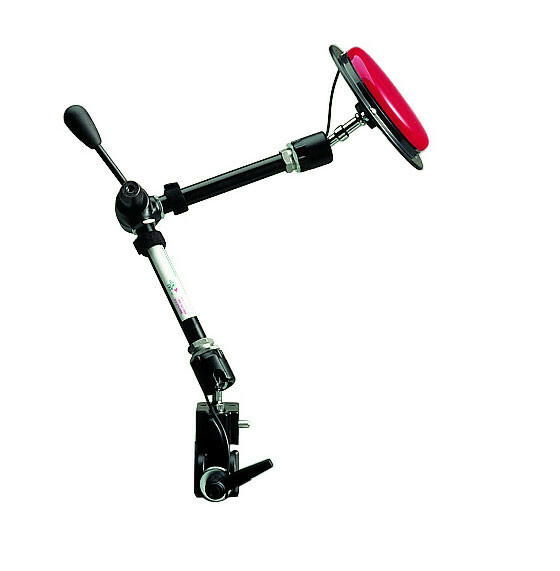 The arm extends to 20½-inches and clamps onto most flat or tubular surfaces, such as tabletops and wheelchairs. Universal Switch Mounting System is available in two versions, Friction Knob or Lever. 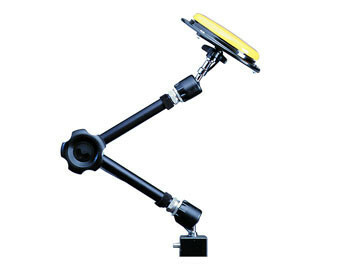 Included with the mount in one Mounting Plate of your choice. 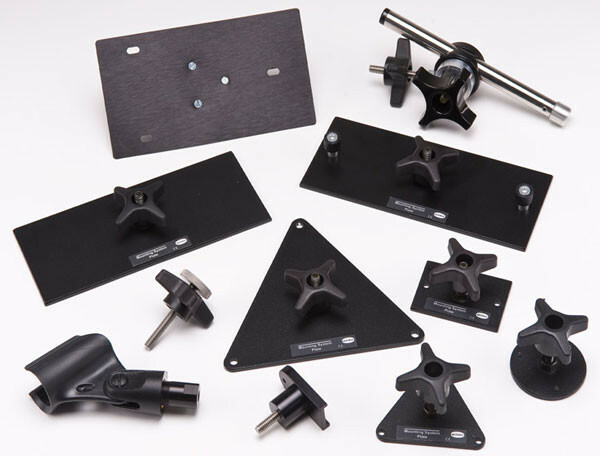 The kit includes the Universal Switch Mounting System, Super Clamp, and the plate of your choice. 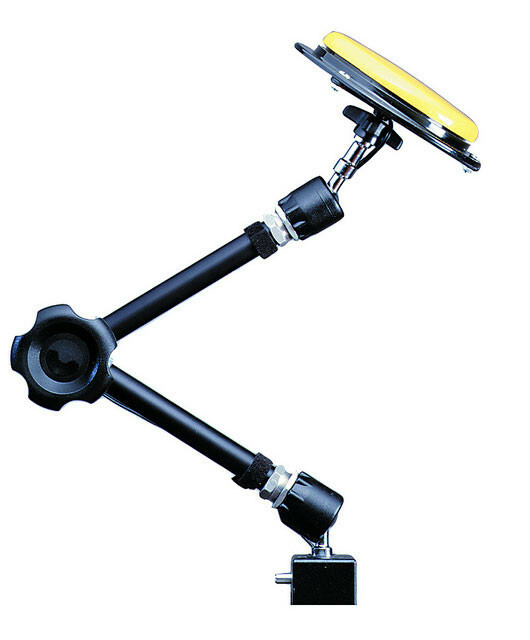 FL4SH EZ Plate - Use the FL4SH EZ Plate with the FL4SH™ scanning communicator to make communication accessible to your students with specific mounting needs. Relax, Mini Relax Plate - Connects your Mini Relax or Relax to our mounting arms. Velcro pad included.